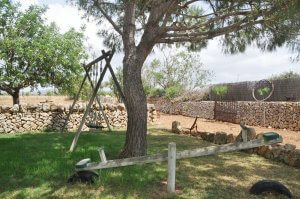 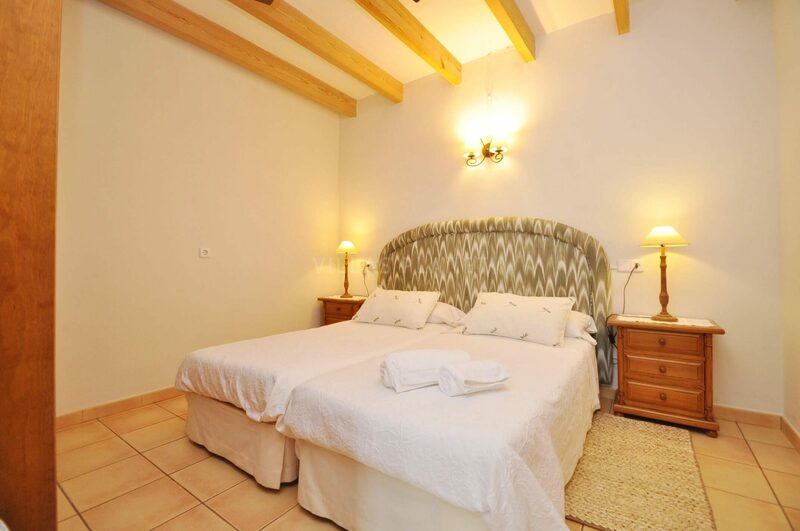 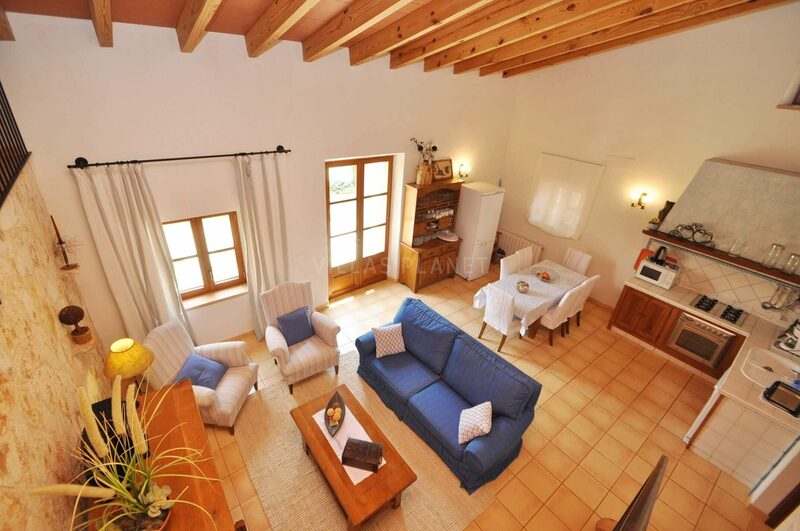 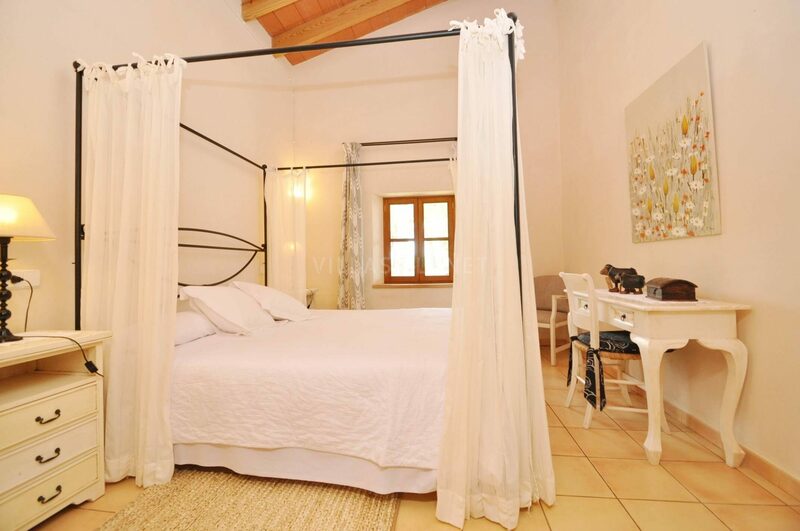 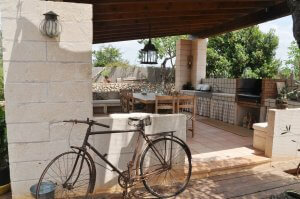 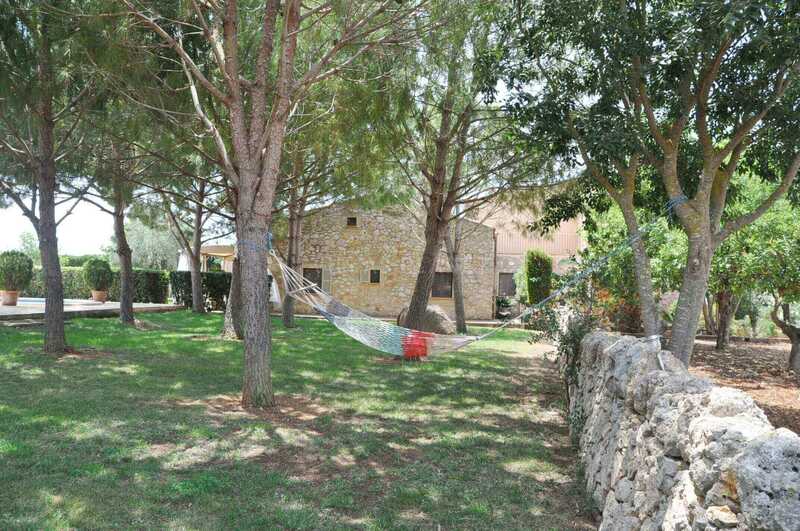 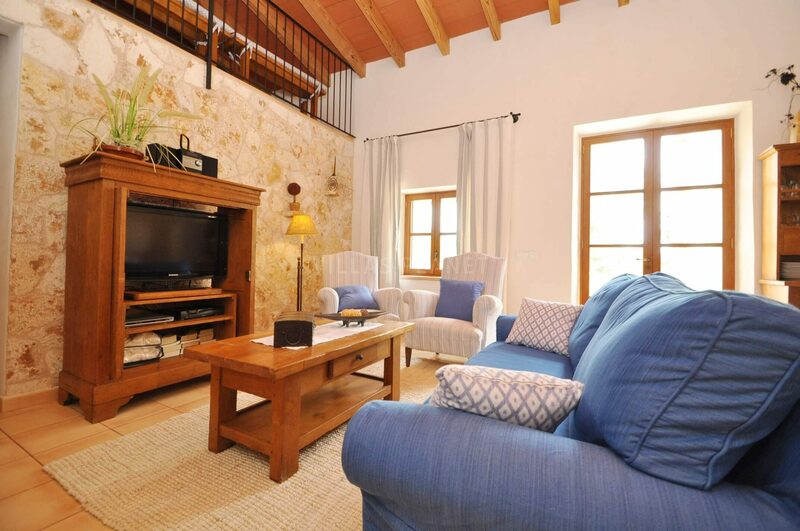 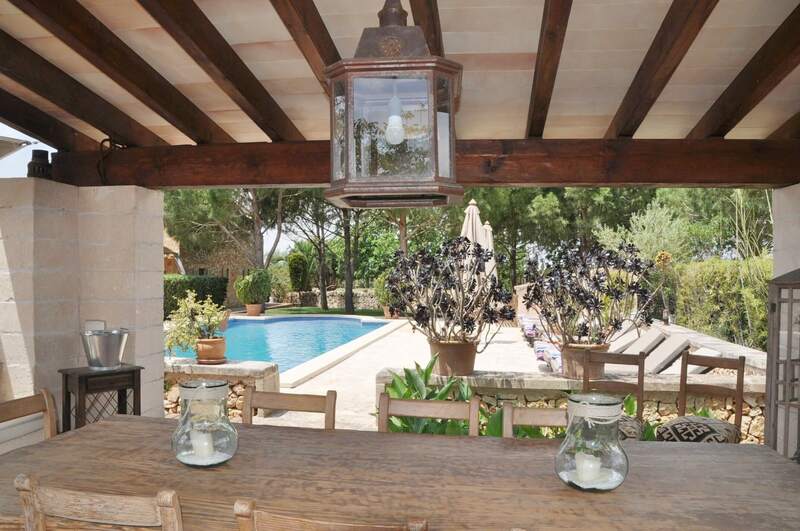 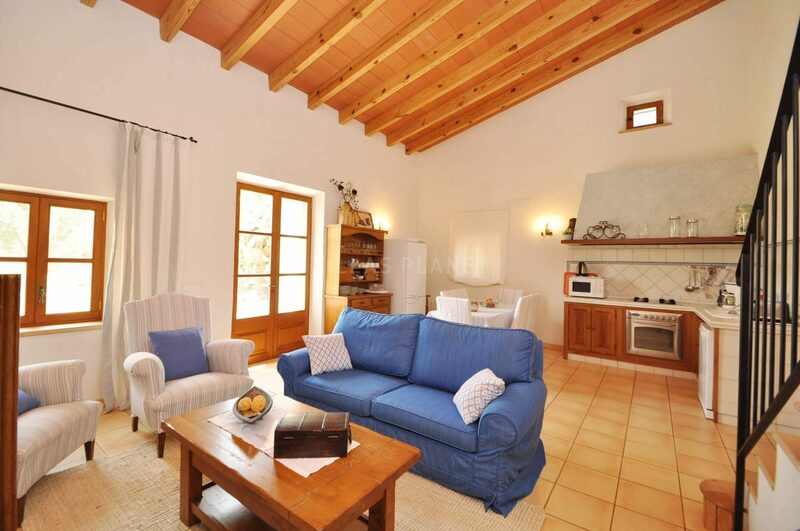 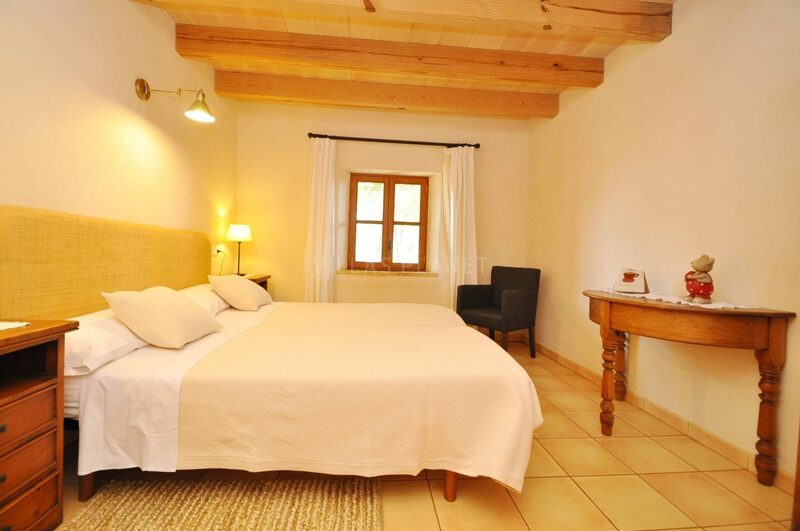 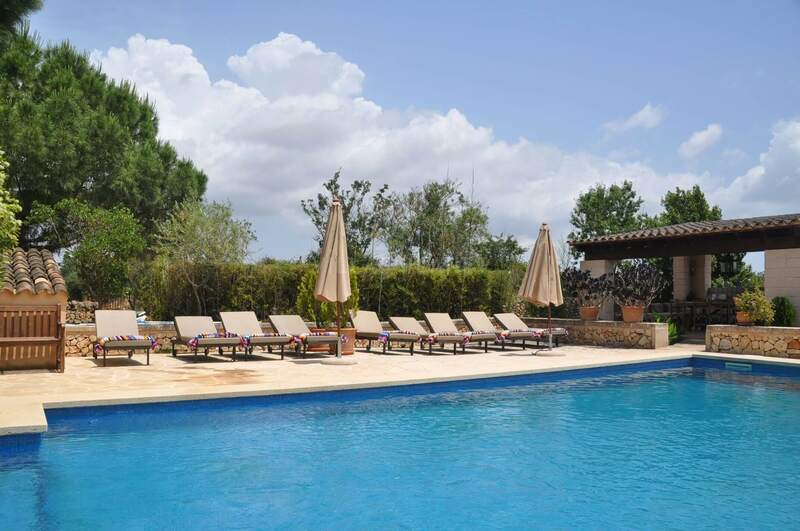 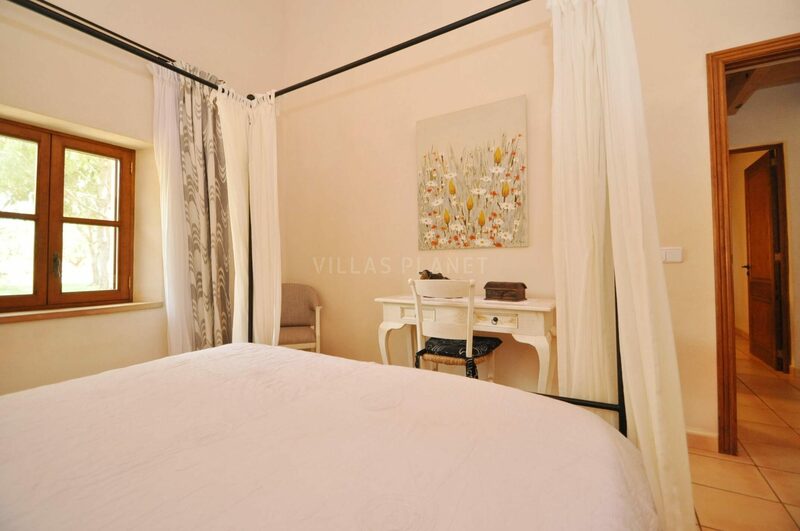 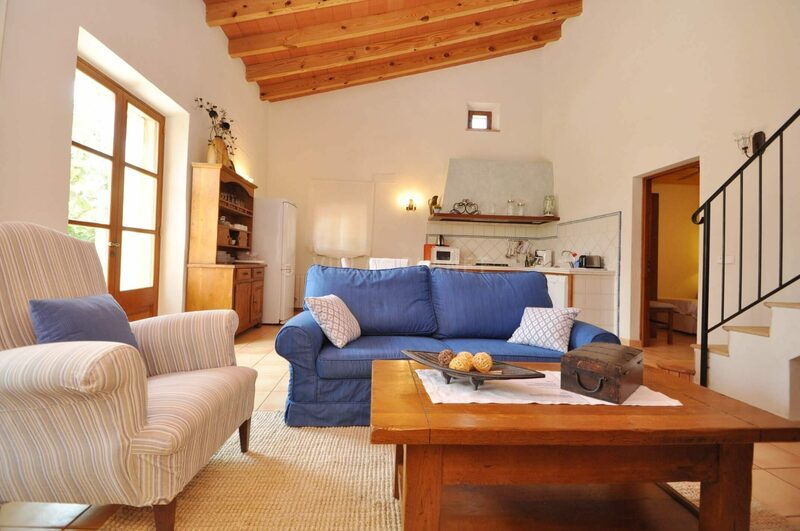 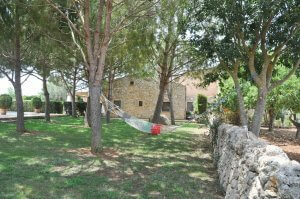 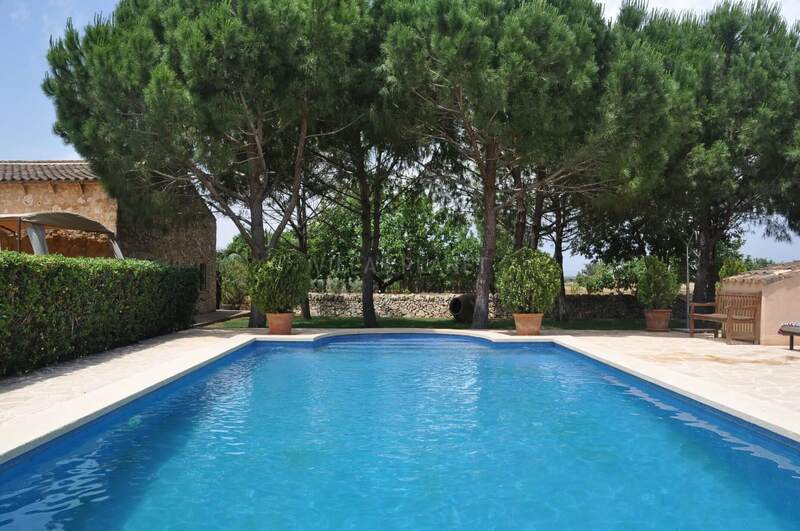 In this old restored finca, the thick stone walls give's a very authentic Mallorcan character to the property. There are three properties the main one is occupied by the owners, the second house R-4338 "Lledoner 1" is a country house distributed on one floor, consisting of a living room, open kitchen with dining area, three bedrooms, one with double bed and en suite bathroom, the other two share a bathroom, one double bed (posterbed), and the last bedroom has single beds and a small attic with single bed. 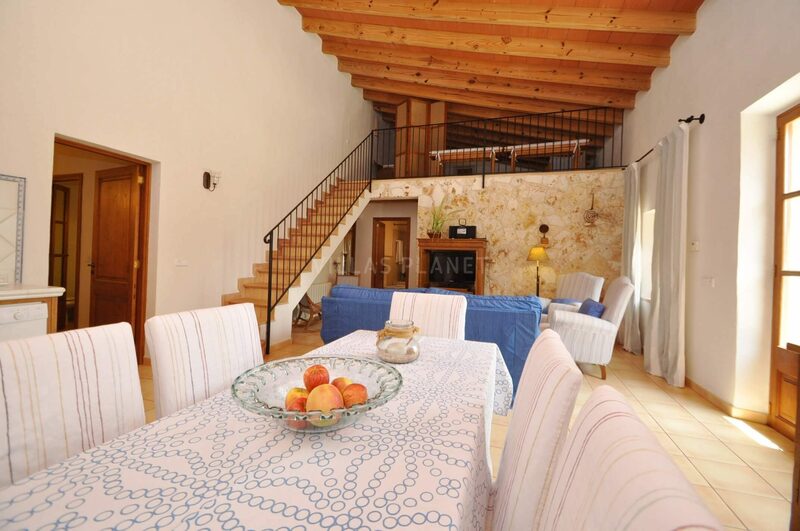 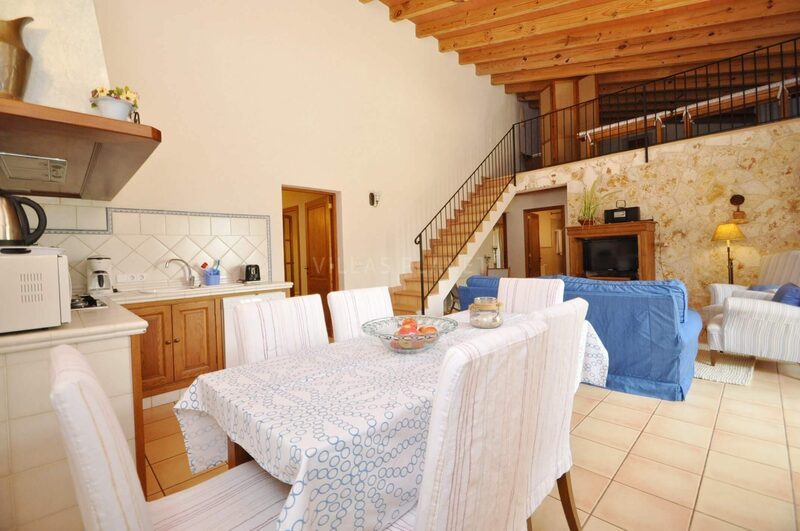 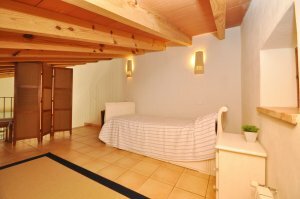 The house next door Ref: R-4339 "Lledoner 2" is a finca distributed on one level, consisting of a living room, open kitchen with dining area, two double bedrooms, with double beds and bathroom en suite. Outside you can enhoy the covered terrace with his outdoor furnishing and Balinese bed. 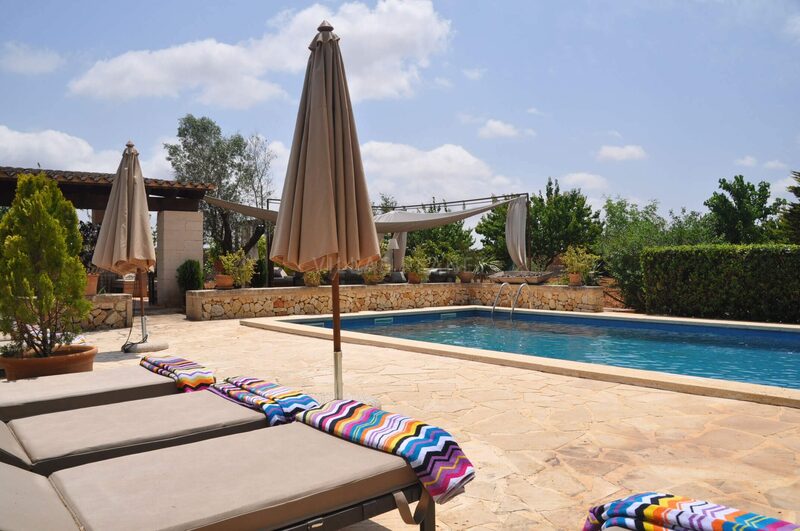 Both houses have a furnished terrace and share the gardens, where there is a large pool of 10x5 surrounded by a sun terrace with sunbeds and umbrellas, a covered barbecue area just next to chill out, plus a children playground with swings, table tennis , wooded area, outside there is covered parking for 4 cars and uncovered parking for another 4 cars. 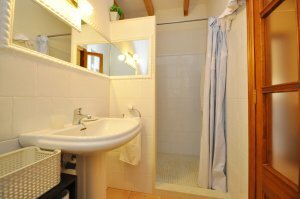 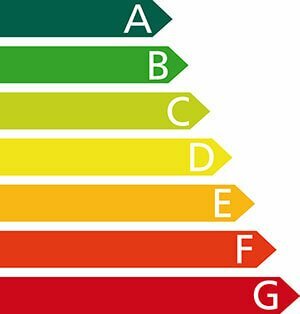 Both houses are equipped with wireless Internet , satellite TV, microwave, dishwasher, hairdryer, board games, heating (extra cost), etc. Mobile barbecue x 2, fixed barbecue x1, sunbeds x 10. 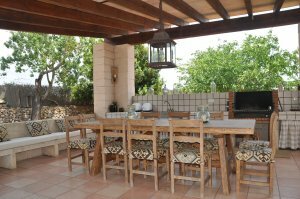 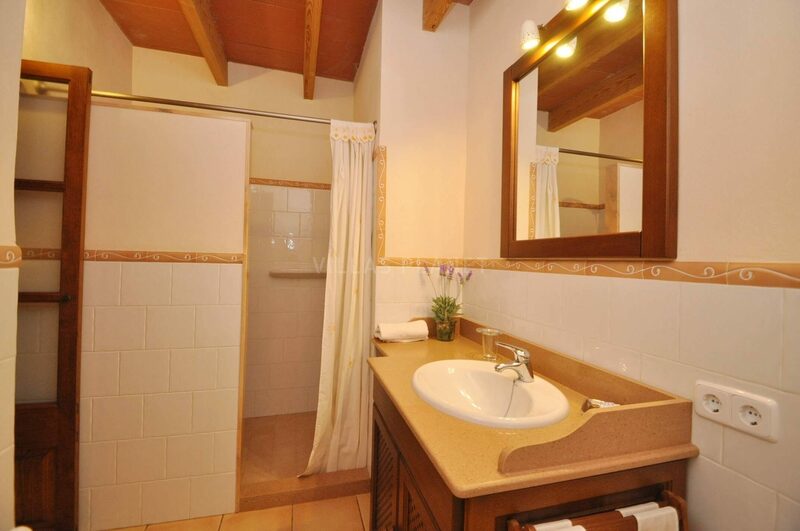 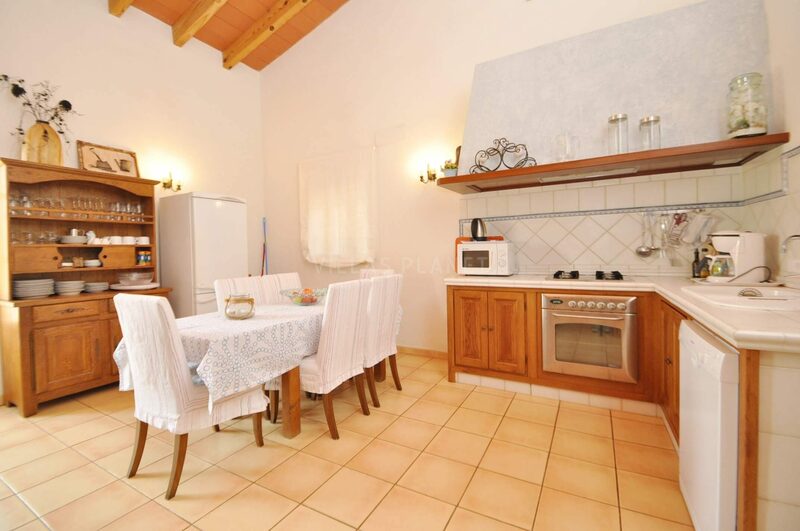 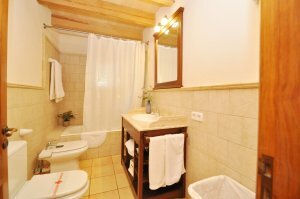 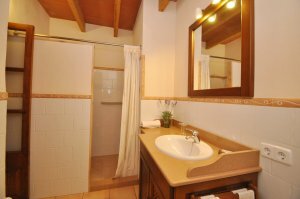 Ideal for families or friends who want to have privacy and at the same time enjoy evenings together. They can be rented together or separately. 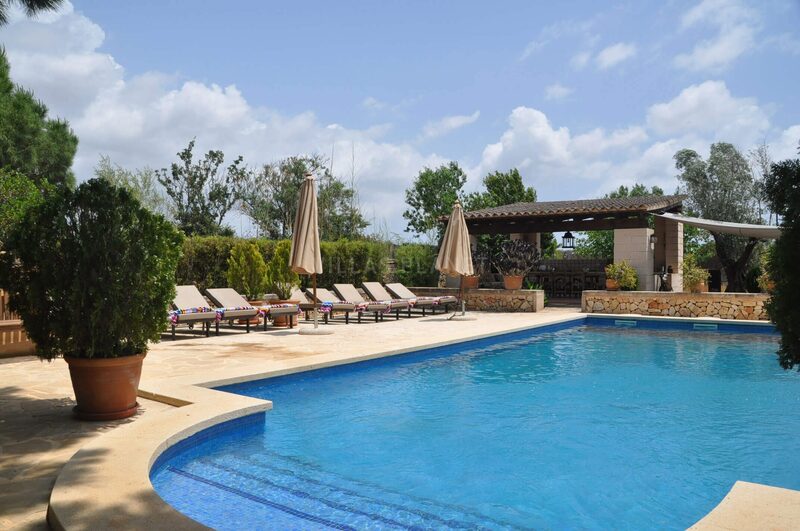 The pool is private use of guests. 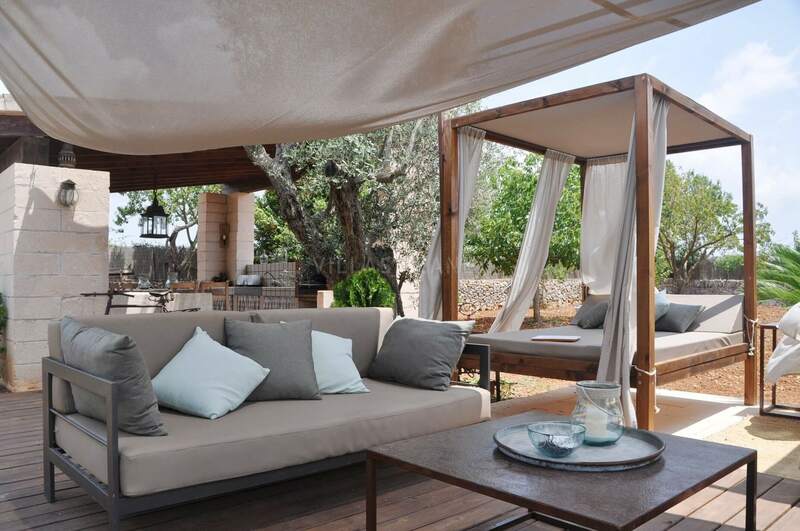 Porto Colom beach at just 15 minutes away by car. 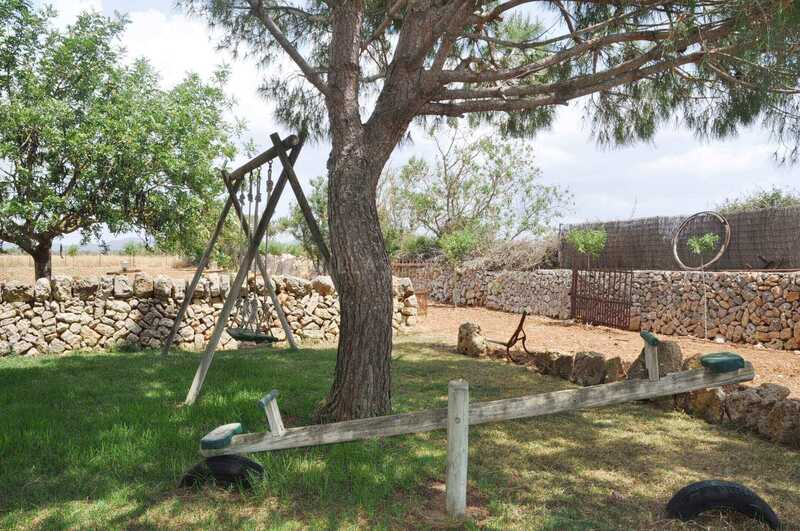 Porto Colom : 14 Km.